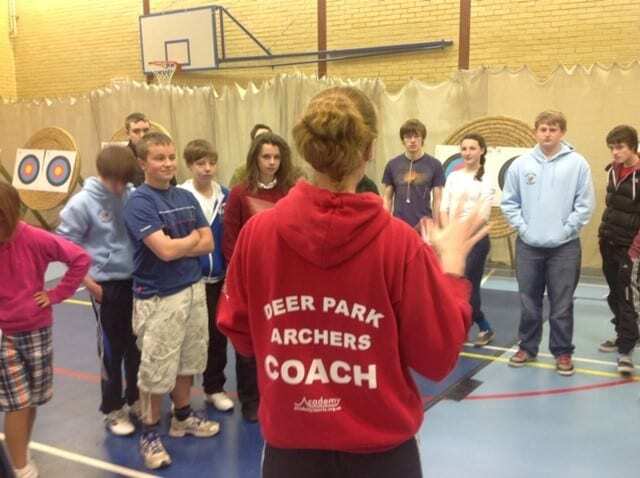 Archer and coach surveys: What influences participation and well-being? Archery GB is working with researchers from the University of Birmingham and University of Portsmouth to better understand the experiences of archers. And we need your help. 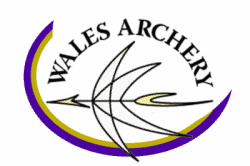 We would like you to take part in a survey to provide information on your experiences in your club, coaching and archery in general. As a valued member and someone who is actively engaged in our sport, your participation in this research is very important to us. It will provide us with valuable evidence that we can use to develop more opportunities and positive experiences for archers and coaches across the United Kingdom. This research is being conducted independently of Archery GB. Individual responses are anonymous and confidential. You will not be asked for your full name and, under no circumstances, will individual responses be shared with Archery GB staff. Full details of how your data will be used is provided in the introduction to the survey. The survey will take approximately 20 minutes to complete. We may also contact you with up to two follow up surveys within the next 12 months. Click here to complete the survey for archers. If you consider that your main role is being a coach, click here to complete the survey for coaches. Please select the survey that is most appropriate to your role. Only one survey to be completed per member. Thank you!